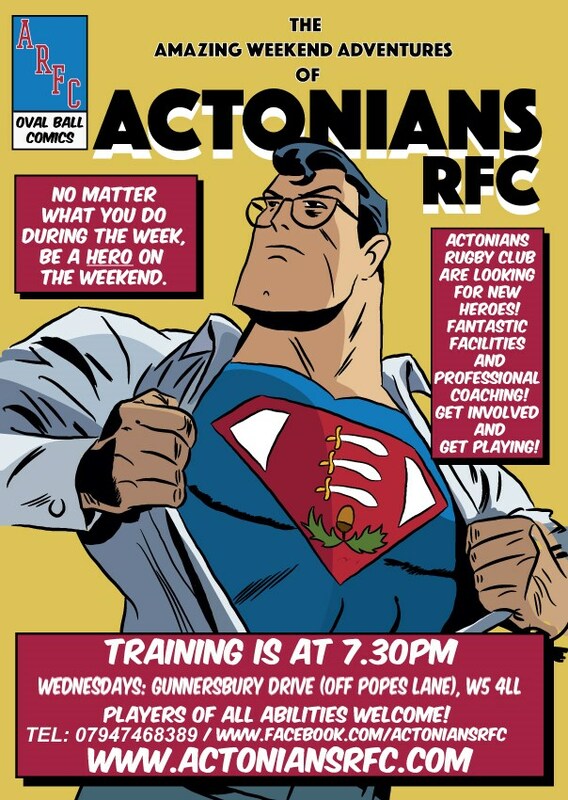 Actonians RFC is West London’s coolest & friendliest rugby club. New (or old) players of all shapes, sizes and abilities are welcome. There’s more information at www.actoniansrfc.com and Facebook. Join us at training or come to the clubhouse on a Saturday. We have large TVs, Sky Sports and full bar facilities. 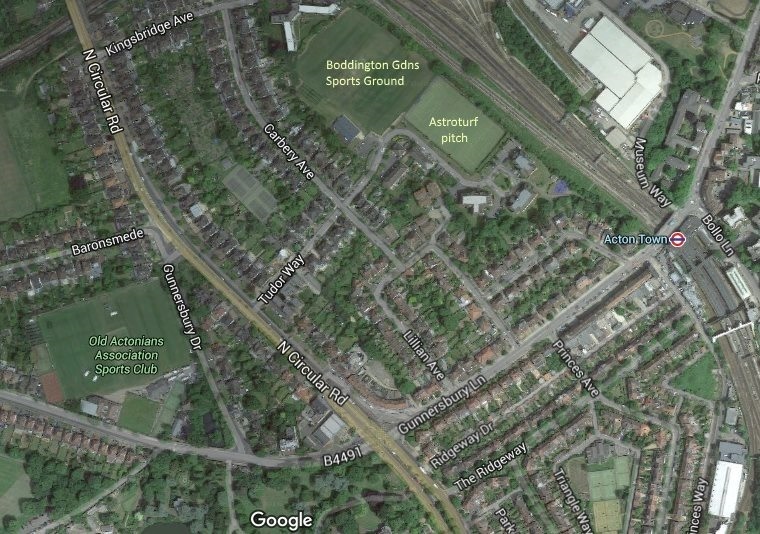 Meet the Clubhouse on Gunnersbury Drive (W5 4LL) in time for a 7:30 start. Bus The E3 runs every 10 minutes and stops on Popes Lane or Gunnersbury Lane. From either stop, it’s a 2 minute walk to the ground.